Just a little fun! 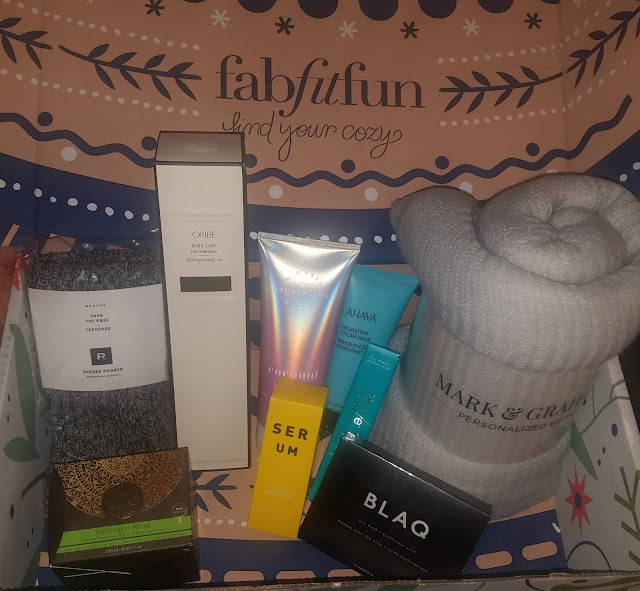 I LOVE the FabFitFun products that are delivered to my door quarterly and I want to start sharing more of the individual items with my followers. I've also added two of the items to my Amazon store, so stop by and check them out!